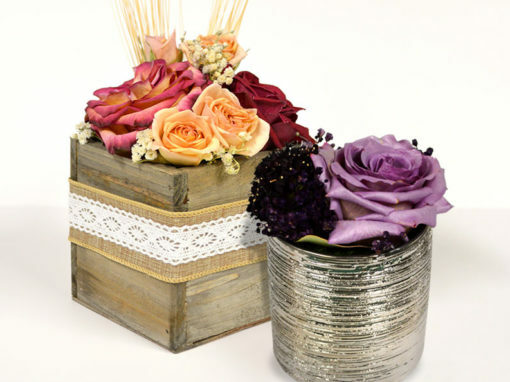 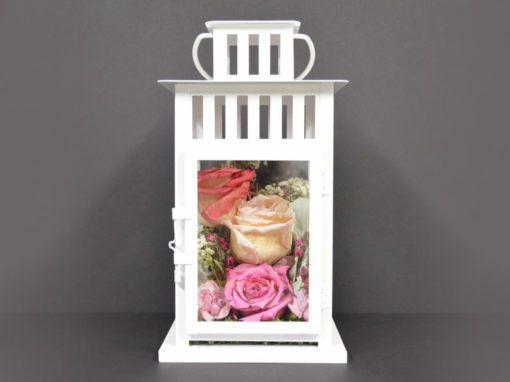 Fantastic Blooms can turn your freeze-dried memorial flowers into a cherished preserved petal rosary. 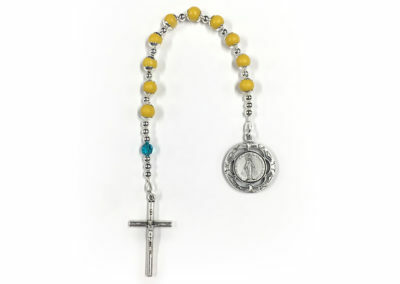 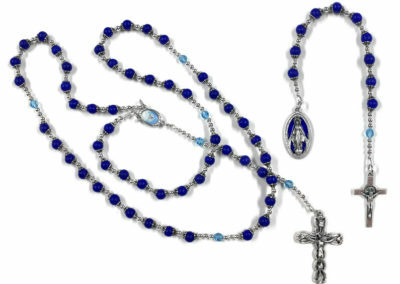 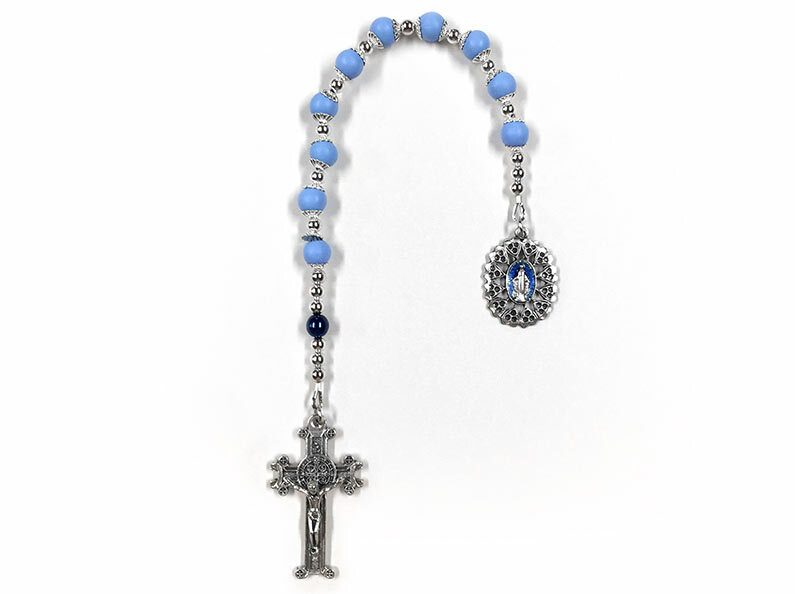 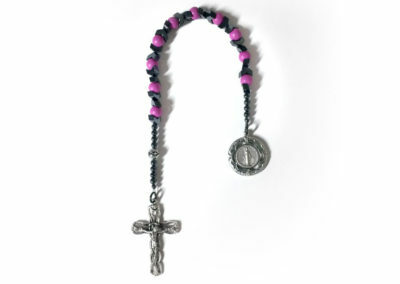 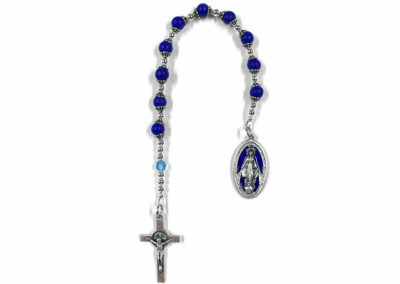 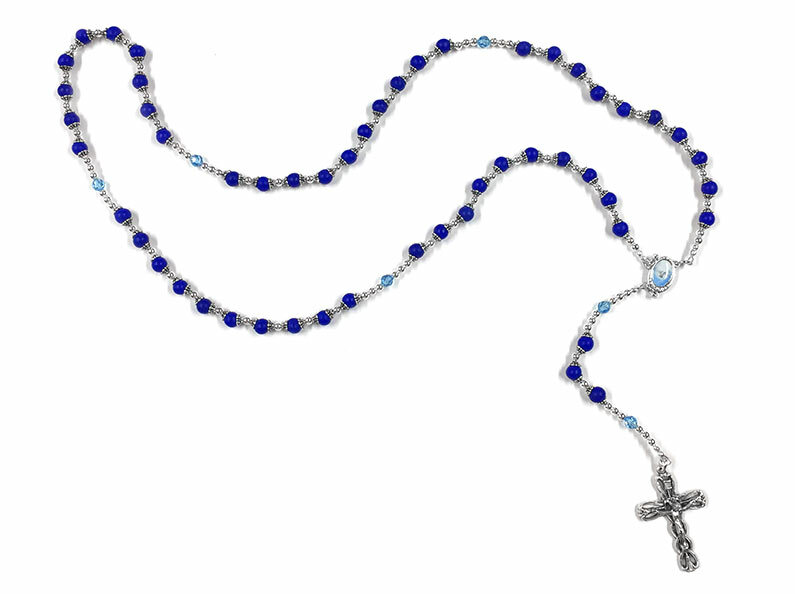 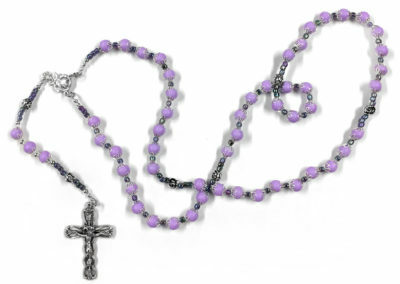 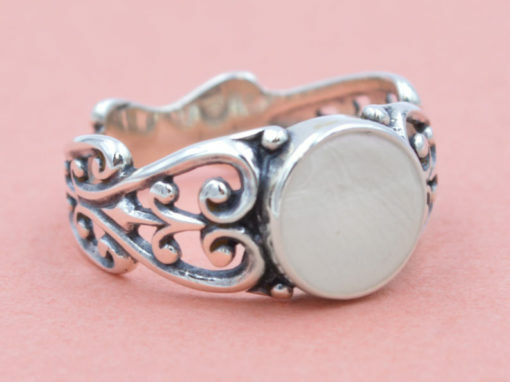 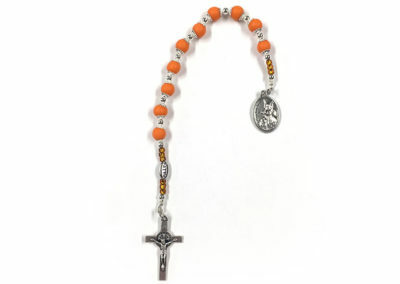 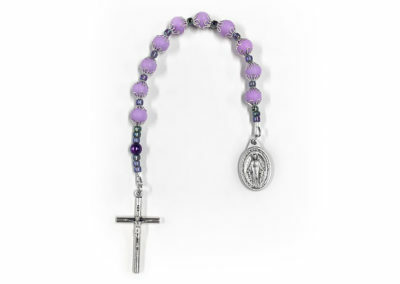 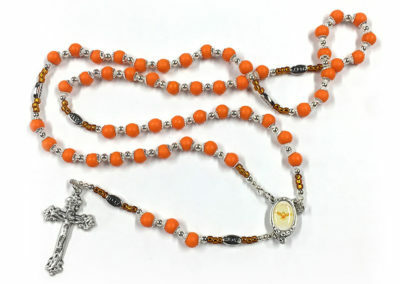 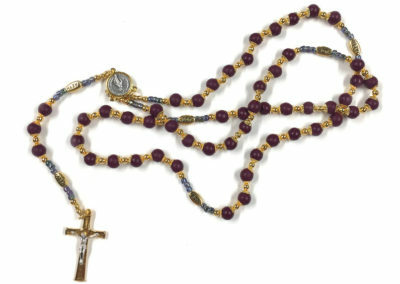 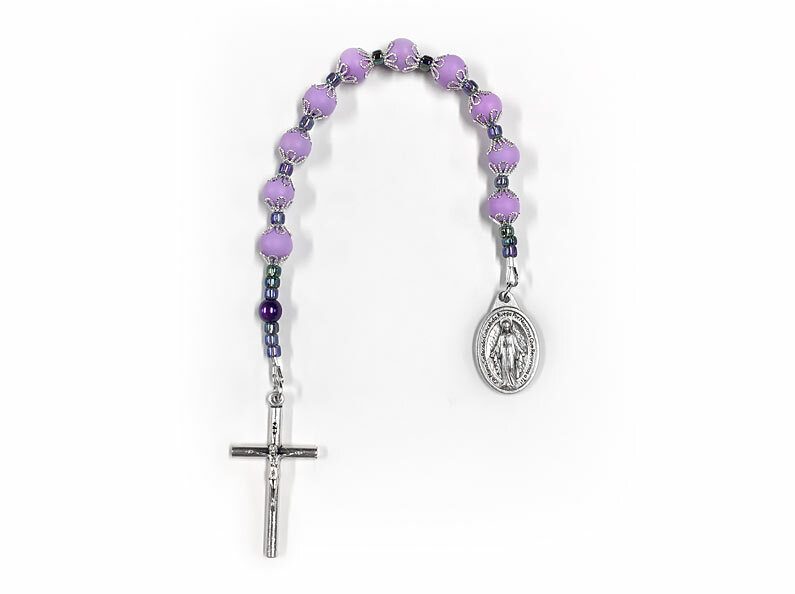 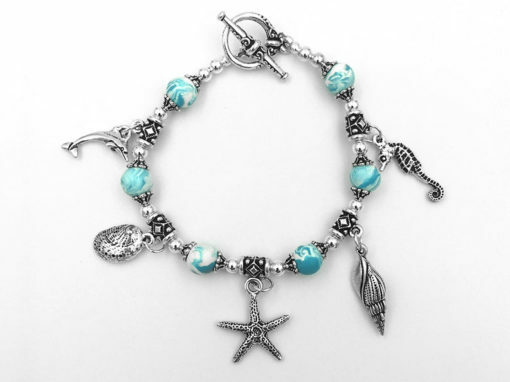 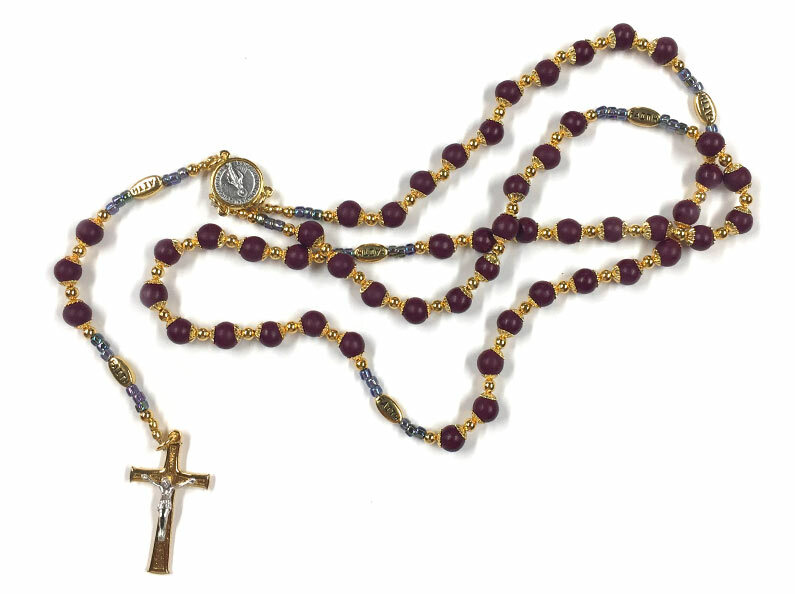 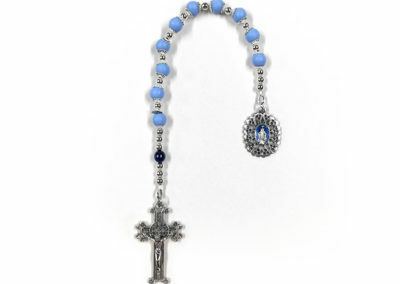 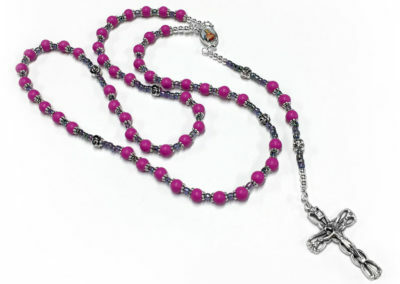 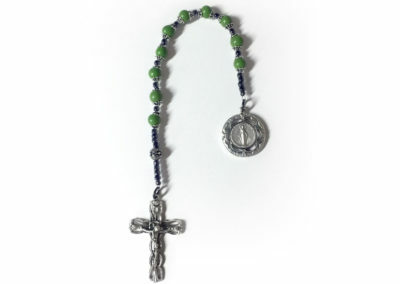 A rosary is a very personal item that can be a momento of a loved one. 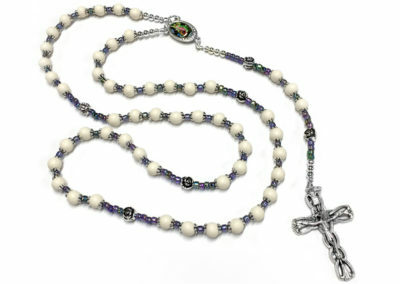 Often, when a customer comes to us to create a preserved flower petal rosary, it is from funeral flowers. 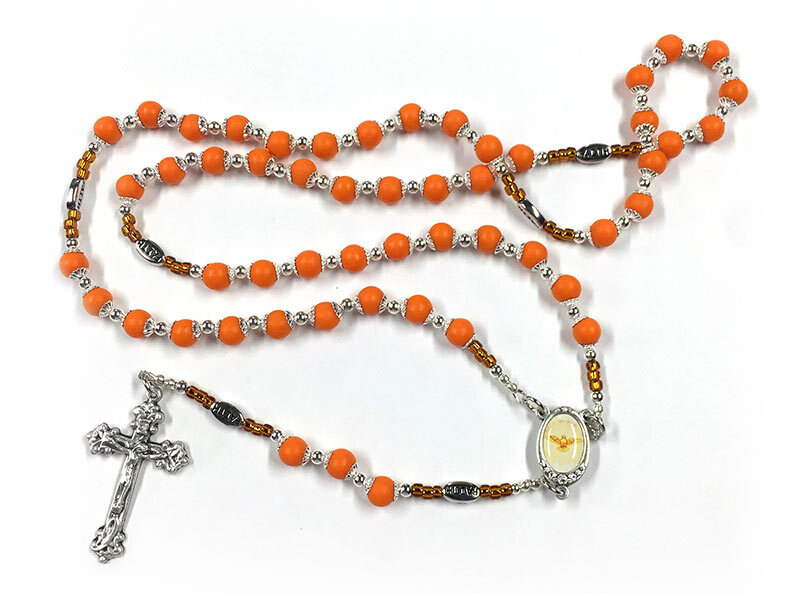 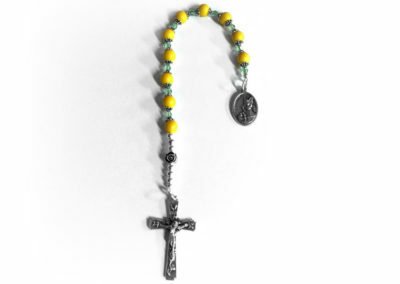 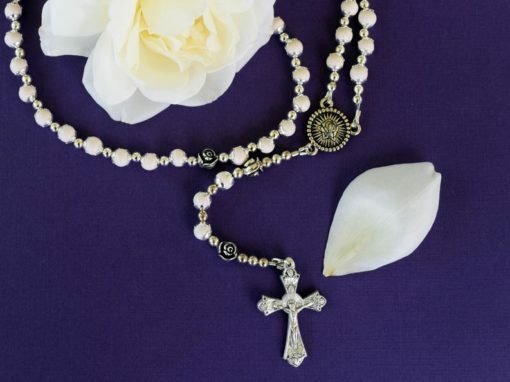 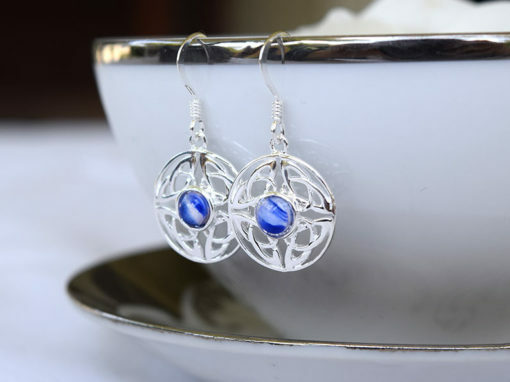 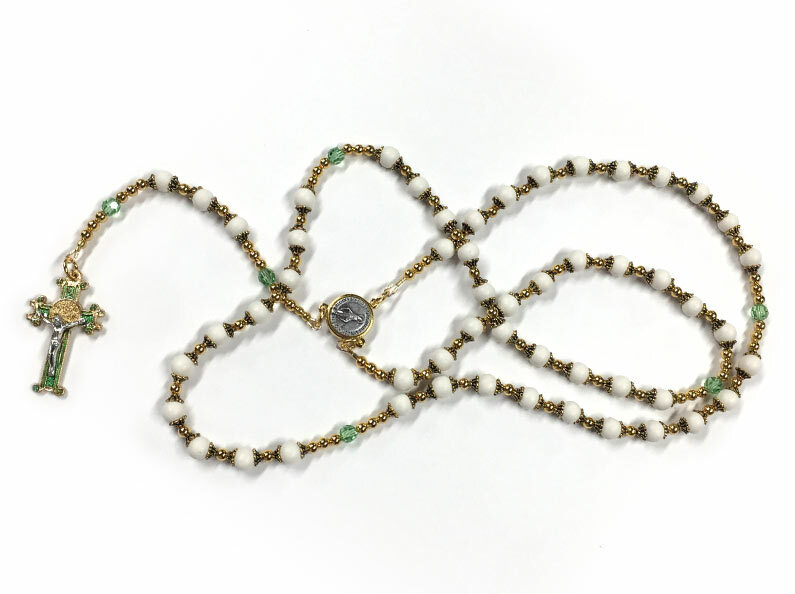 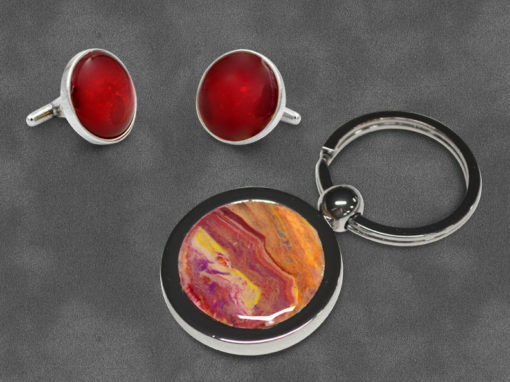 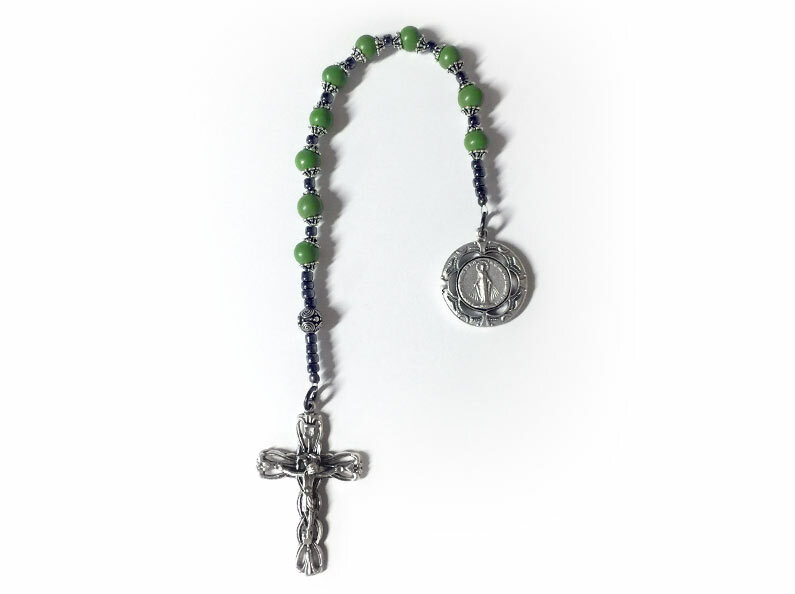 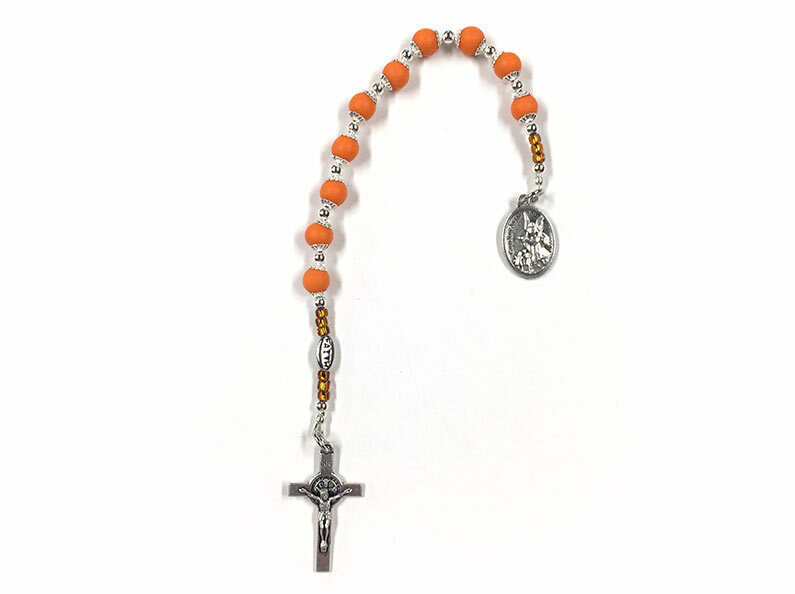 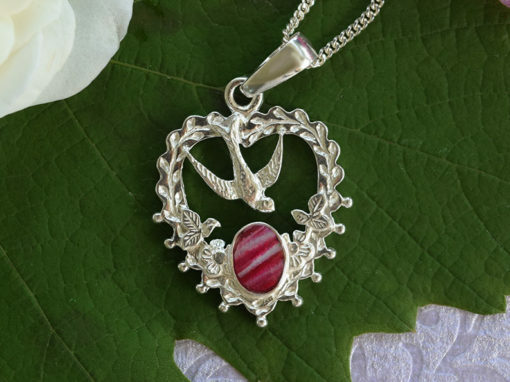 This doesn’t mean that our handcrafted rosaries need to come from memorial flowers – they can be created from any special occasion petals (even from dried flowers that you may have had for a significant amount of time). 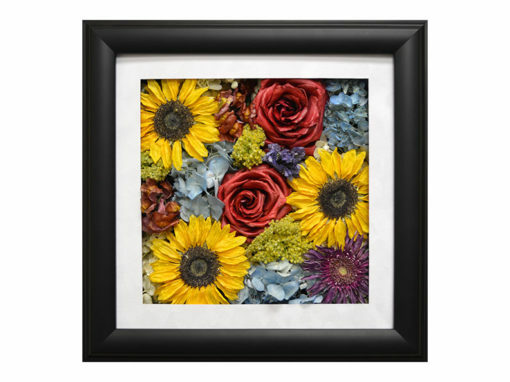 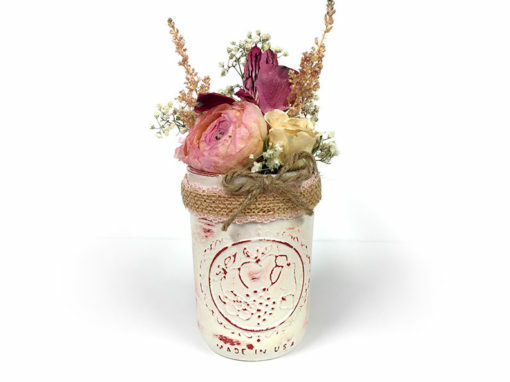 Contact Fantastic Blooms to get started on creating your own unique, personalized preserved flower petal rosary from your freeze-dried funeral flowers today!